Abstract: On the basis of consumer-oriented services, Airwheel has launched a variety of electric scooters, each of which has its own features and unique style. In order to meet different requirements of consumers, Airwheel provides a variety of choices for them. As the premium quality of Airwheel electric scooter is known to more users, an increasing number of consumers are going to buy one on their own. However, faced with various models of Airwheel, they are puzzled then. Which one of the models is the best for them? 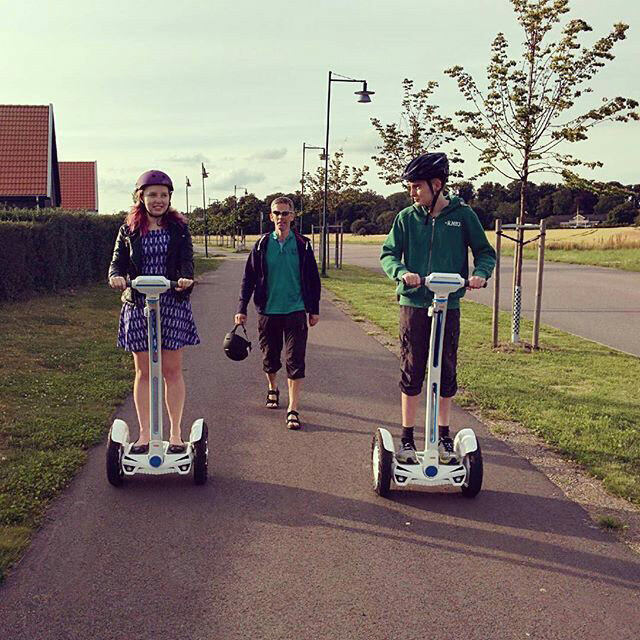 As a matter of fact, every Airwheel self-balancing scooter has its own character and style. The best one must be the most suitable one for the consumers that is also aligned with their preferences. Generally, Airwheel electric unicycle X-series is preferred as the final choice, for it looks fashionable and rides flexible, which is counted as the most popular model among the users. 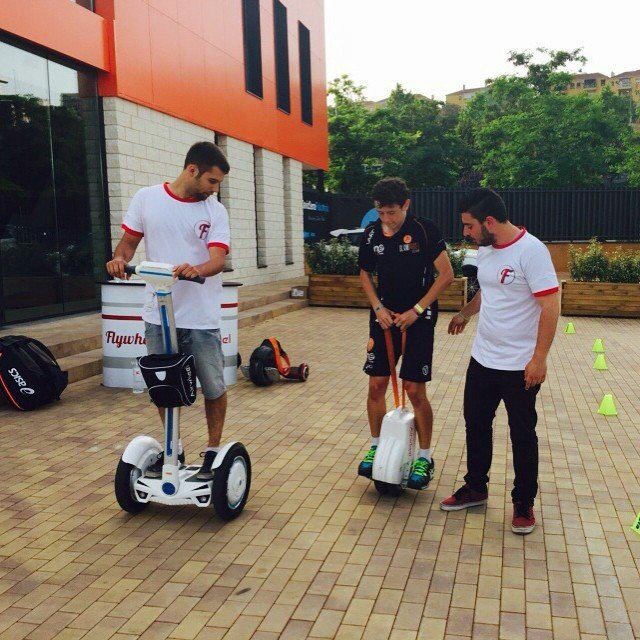 Compared with other models by Airwheel, users have to spend a bit more time learning how to ride it. The flexibility of this single-wheeled vehicle is definitely a great tool for those extreme sports enthusiasts to show off their skills. Without doubt, the self-developed Q-series is another highlight of Airwheel electric scooters. Its innovative twin-wheeled hub makes the ride even smoother. When it comes to the S-series, it beats the former two series in style. Targeting at high-end clients, it is equipped with built-in advanced intelligent chip, providing users with a smooth and enjoyable ride. Moreover, it doesn’t take much effort to learn the vehicle. Its powerful motor and battery makes the range even longer, thereby enabling the riders to have a longer distance trip at will. There is another series that must be mentioned. That is, the A-series newly launched at the release conference held on June 18. For now, this series has only one member–A3, an intelligent scooter with sitting-posture riding mode and electronic brake system. At the same time, an exclusive mobile app has been developed to support the scooter. With the app, users can monitor the real-time data of the vehicle. What is the most suitable for one individual is the best one. in order to provide the premium riding experience for consumers, Airwheel will never cease to innovate and create new models.